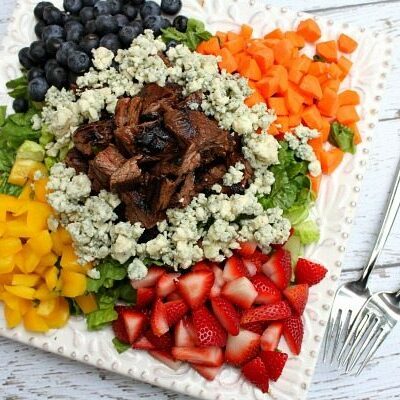 Making this for Memorial Day bbq today! 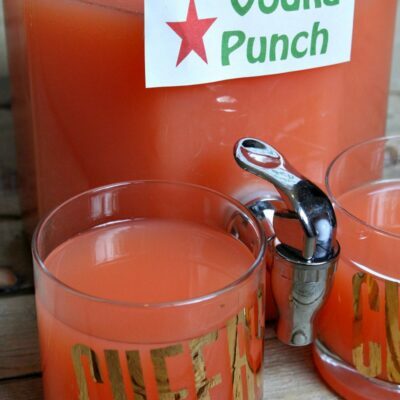 This is the best recipe ever!!! It definitely won’t serve 8 at my house. Too yummy. Made this and it was great, but just a little runny. The berries I used were picked from the field the same day and tremendously juicy. I might toss in a bit of flour or cornstarch with the berries next time. Otherwise amazing! I used finely chopped marcona almonds and they were amazing in it — a little extra crunch. 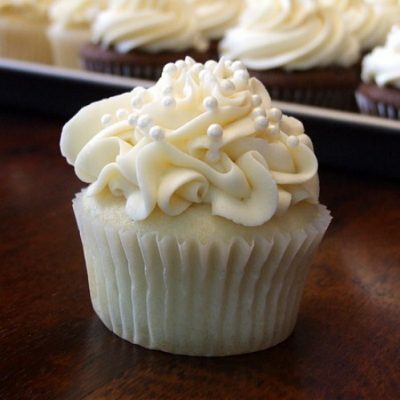 This looks delicious Lori. I love to make crisps when fruits are in season and strawberries are perfect in this! I’ve been wanting to do something similar but with blackberries. Thanks for the inspiration! Love strawberries this time of the year! 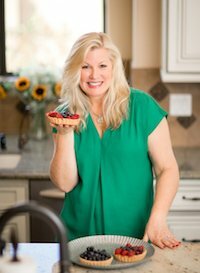 Berry desserts have always been my favorite. 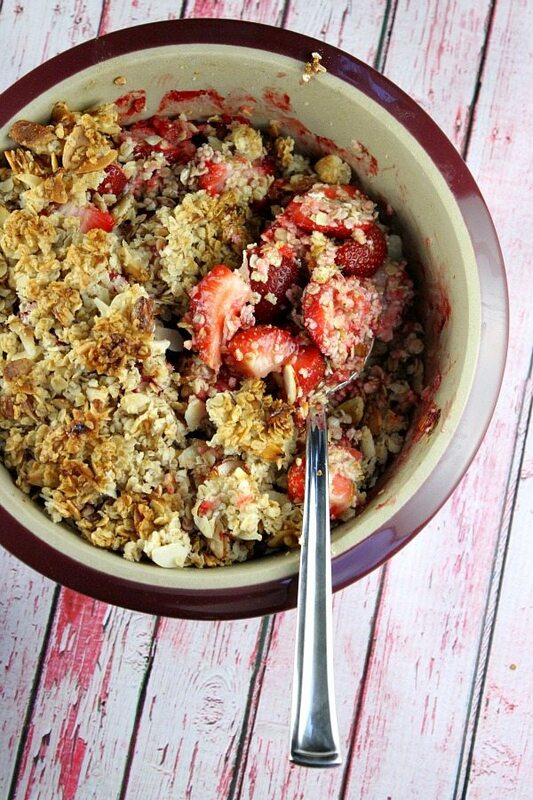 Love how nicely browned the oats are on top – can’t wait to go to the store, buy some berries and make this deliciousness! Crisps are the perfect summer time dessert, and I love how this is gluten-free. Pinning! Oh, Lori, thank you so much! 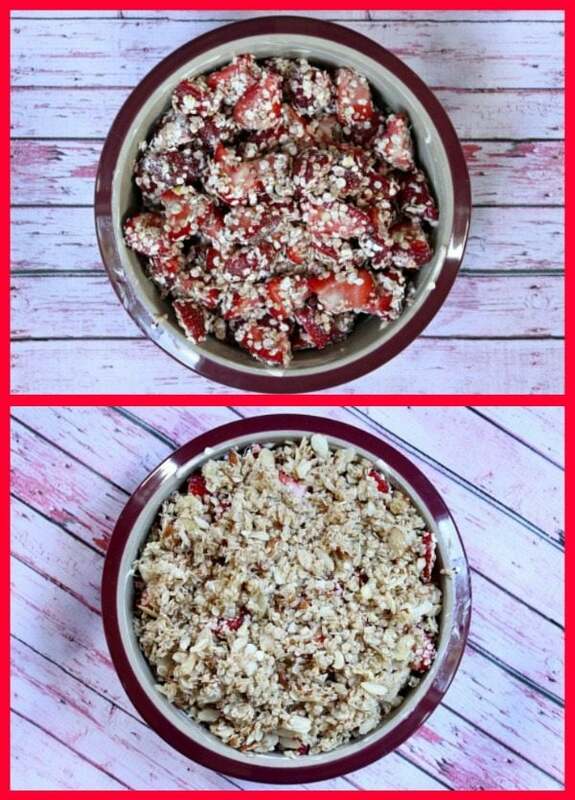 I am celiac and trying to figure out how to make my favorite apple crisp recipe GF, then you come along with STRAWBERRY crisp. I’m in trouble now. We live just a few miles from one of the biggest you-pick strawberry farms in our state. If the weather continues through May like it has so far, strawberries should be incredible this year. 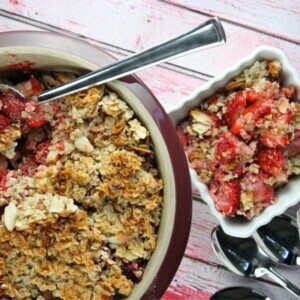 I am going to pick a ton and make some of this Strawberry Crisp. Thank you again. I always appreciate your gluten free alternatives. Keep them coming, please. I’ve never had a strawberry crisp. I can’t wait to try this! 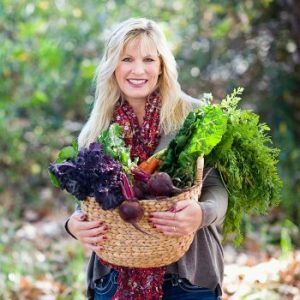 Can I substitute more flour for the almonds? Hubby has nut allergies. I’d probably just leave them out. Mmmm, this is like summer in a bowl! One of my favorite desserts when strawberries are in season. Yum! We absolutely love good strawberries too! 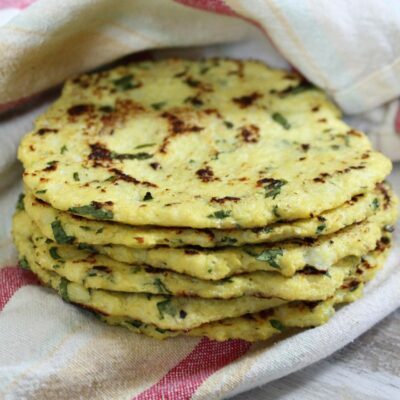 This crisp sounds to die for – I want some right now with some ice cream! Oh my goodness, it’s finally strawberry season! Yayyy! I don’t think I can make this fast enough. I have some rhubarb I’ll throw in too! 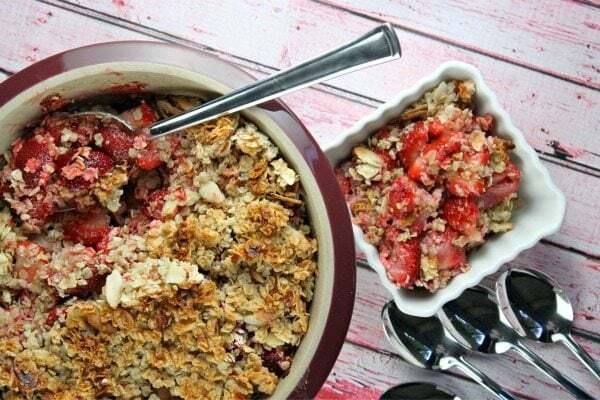 I love strawberry crisp! But love it even more with an almond and gluten-free topping! Such a great idea! Pinned! 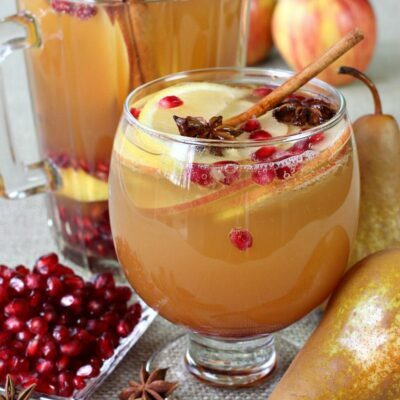 Looks pretty easy and tasty, too! Ingredients I have in my pantry for the most part and just add some fresh strawberries! 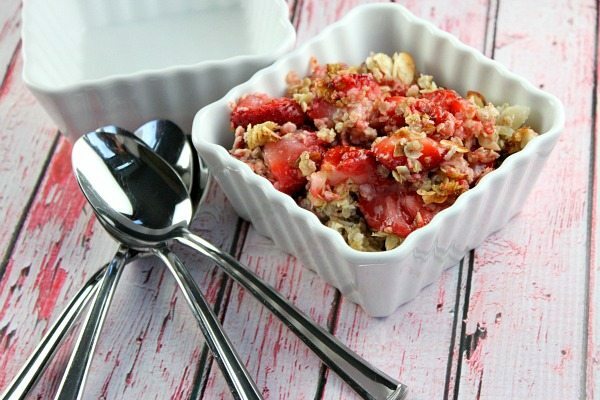 I’ve had my share of apple crisp, but I’ve never had a strawberry crisp – this sounds delicious! Perfect way to “Summer-ize” a classic recipe! Pinned!